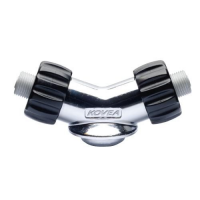 Run your isobutane-specific backcountry stove or camping lantern off of LPG (also known as propane gas) with the help of the easy-to-use Kovea Brass Isobutane to Propane LPG adapter. 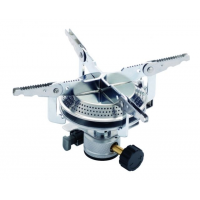 Kovea Backpacking Canister Stoves Hiker Camp Stove KB0408. 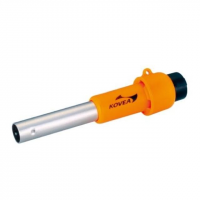 Kovea Backpacking Stove Accessories Igniter KI1007. 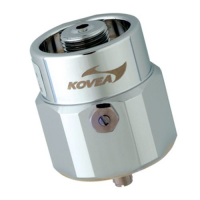 Kovea Stove Accessories LPG Adapter VAAD0701. Designed to be a small attachment to your canister this adapter is perfect for those with extra propane gases. 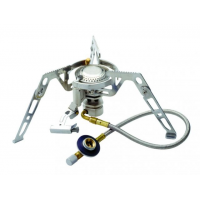 Kovea Backpacking Canister Stoves Moon Walker Gas Stove KB0211G. 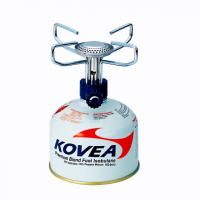 Kovea Backpacking Canister Stoves Power Nano Stove KB1112. 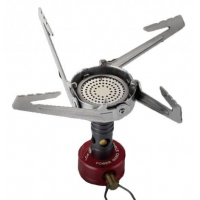 With the focus on fast boiling times and compactability this stove is a great addition to any backpackers journey. 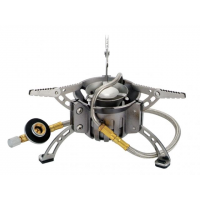 The Kovea Slim Twin 2-burner camp stove is a unique multi-fuel gas stove that allows you to use propane, butane or isobutane to run your stove and cook up a nice outdoor meal.